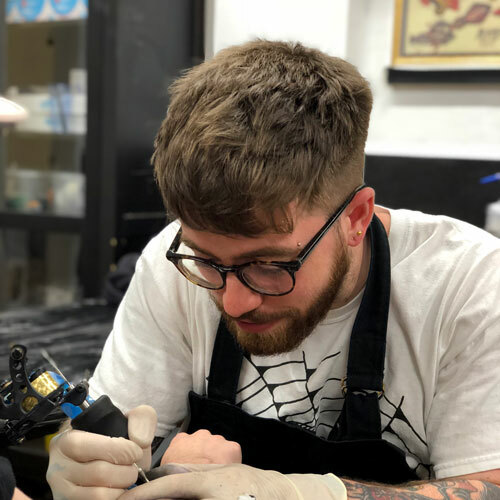 Black Letter Tattoo Studio opened their doors in 2013, aiming to bring high-quality custom tattooing to Gloucester, England. We are home to talented international artists, hailing from around the world. 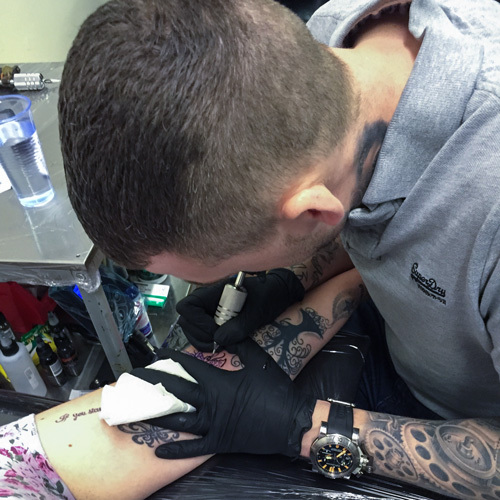 You will find a clean and friendly atmosphere alongside excellent customer service. 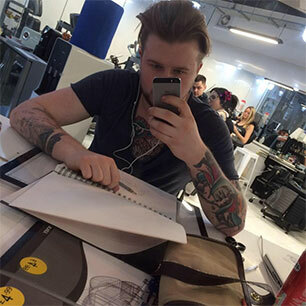 Offering a free drawing service with all bookings to make sure you get the perfect design as well as providing excellent aftercare advice, you’ll feel comfortable whether you’re a first-timer or a seasoned tattoo collector. 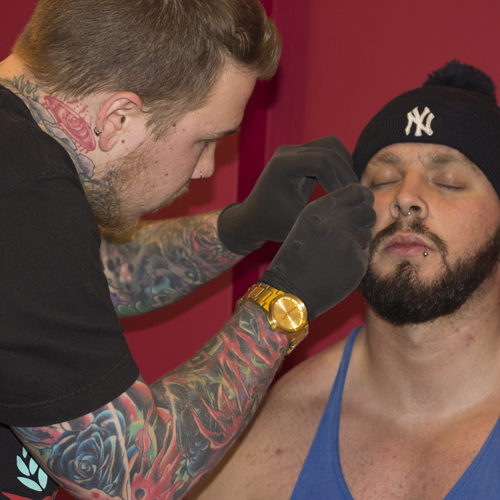 As well as providing bespoke tattooing, Black Letter also provide a professional body piercing service. Gift vouchers can be purchased in store, which are perfect for surprising loved ones. For bookings please use our online bookings form or call us at the shop on 01452 524900.